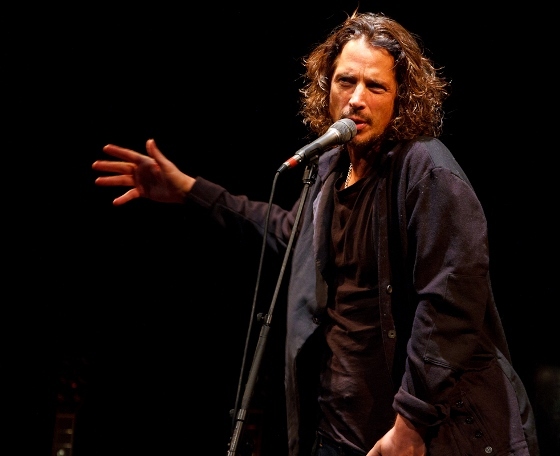 Chris Cornell's family has notified fans of the gifted songwriter's passing through his publicist. This come all too soon, as Chris was only 52 and still writing and performing on tour. 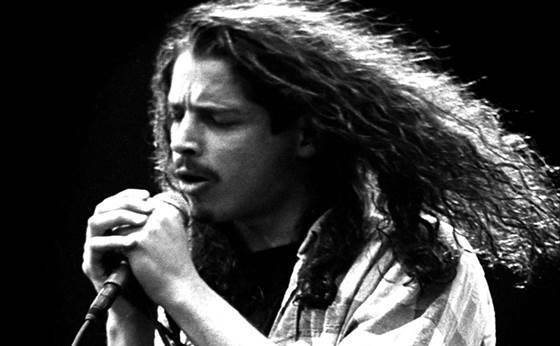 Along with Cornell's many writing and performance accomplishments, he was a driving force in establishing the grunge movement in America - primarily with his band Soundgarden. He is already missed. radio performance - free download!